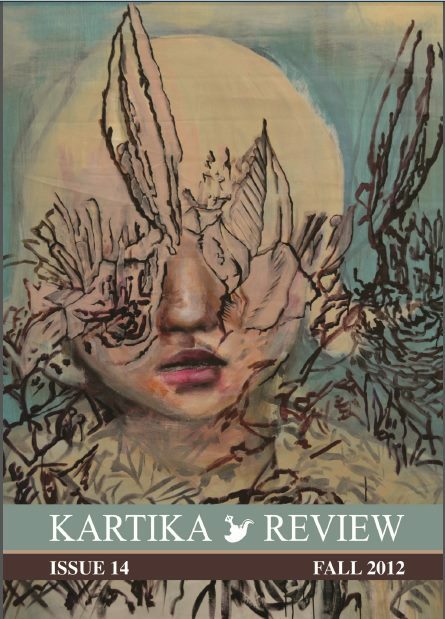 Frances Kai-Hwa Wang: Kartika Review 5th Anniversary Edition out now! 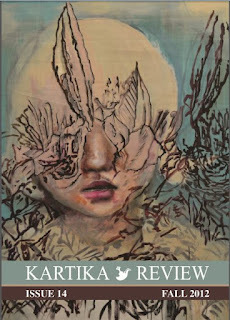 Happy 5th Anniversary, Kartika Review! Kicked it off right with the gorgeous artwork ofJooYoung Choi and the ingenious cover design of Ligaya King. 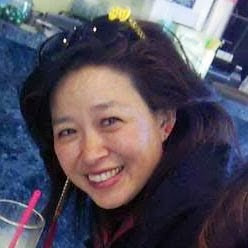 The CNF section is rightfully impressive with the essays of Jo Hsu, Frances Kai-Hwa Wang, and Jimin Han. There's stunning poetry by Rachelle Cruz and Khaty Xiong. Finally, the fiction is jaw-dropping good with An Tran, Kiki Whang, Naomi Williams (fave short story), and Ramola D.
It's FREE to read online, friends. Sink your teeth, feast your eyes.